On your initial trial flight training you will be issued a Temporary RA-Aus Membership, after 3 hours of dual instruction you must have completed and submitted an application form for membership and a Student Pilot Certificate will be issued by Recreational Aviation Australia. 1. Your health must be of a standard equivalent to that required for the issue of a Private Motor Vehicle Drivers Licence in Australia (or deemed fit enough by a doctor) and if under the age of 18 years has written consent from your parent or guardian to undertake flight training, including an understanding of the risks of flight training. understand the risks and hazards of flight. Under the supervision of a RA-Aus certified instructor who is responsible to and under the supervision of an approved RA-Aus CFI, as Pilot-In-Command of a recreational aircraft that is not carrying a passenger, with the exception of the instructor, for the purpose of increasing your flying skills in order to qualify for the issue of a Pilot Certificate. completed either a recognised human factors course or completed home study, so as to be able to pass the human factors theory test. if holding a current PPL or higher licence, have completed such dual training as is deemed necessary by a CFI or shall have not less than 5 hours flying experience in an recreational / light sport aircraft which must include a minimum of one hour solo. are conducting flight training solo exercises under the direct supervision and control of a CFI. have passed a RA-Aus Flight Rules and Procedures examination or a RA-Aus recognised equivalent examination. 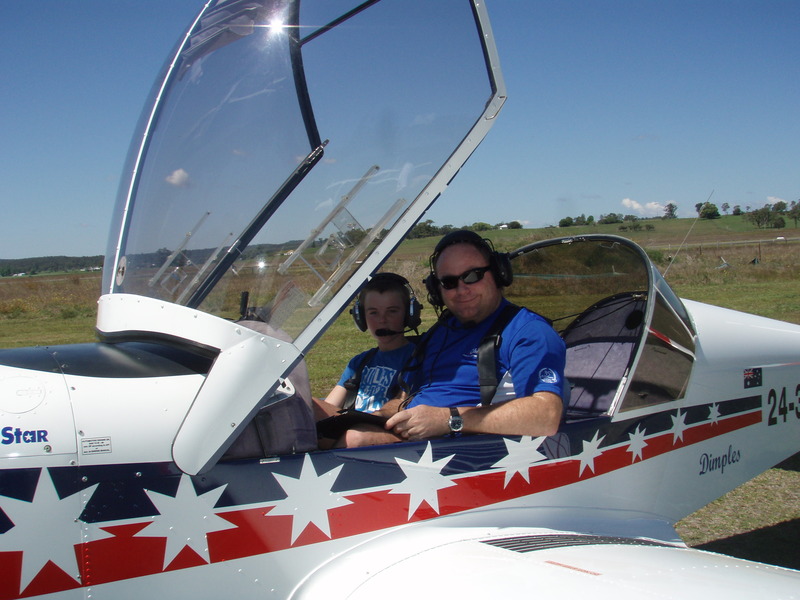 A RA-Aus Radio Operator endorsement permits the holder to operate approved aeronautical frequency VHF radio equipment installed in or used in conjunction with a recreational / light sport aircraft. Be the holder of a valid RA-Aus Pilot Certificate. 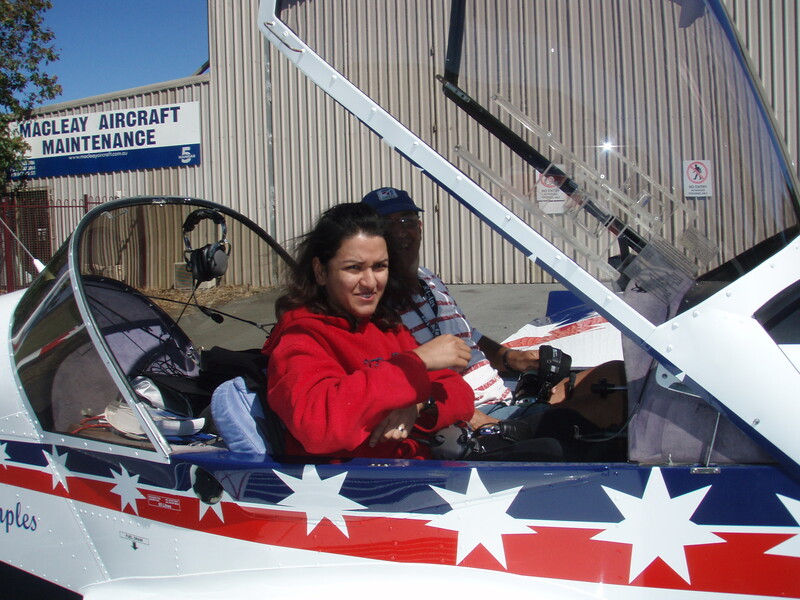 Have accrued a minimum of 10 hours flight time as pilot in command of an aircraft. Pass a navigation flight test in a two seat recreational / light sport aircraft with a Pilot Examiner or a CFI. Pilots holding a Private Pilot Licence, or higher licence, or other equivalent pilot qualifications recognized by the RA-Aus are deemed to meet this requirement. Students are required to wear appropriate clothing – smart casual is recommended. The best clothing for flying is natural fibre (wool, cotton), long sleeve shirt and hat. Synthetic materials and blends are not recommended. Shorts, high heel shoes, thongs or bulky boots are not suitable.